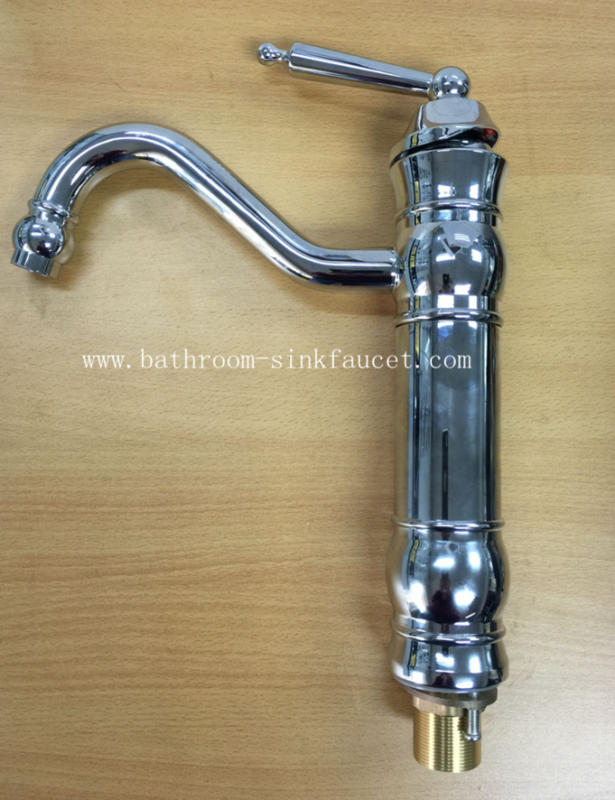 Water Pipe can be rotated 360 °, Classic chromed style Kitchen Sink Mixer/ Faucets. Brass main body, ceramic cartridge. Warrenty 5 years no leakage. Thickness of 8~12um Electro-plating, guarantee 10 years no rusty. * One hole sink installation kitchen sink faucet, round outlet pipe with high arc shape, clavate handle. * Hain-yo or Sedal Ceramic cartridge. * High purity brass main body, chrome plated. * Water pipe can be rotated 360 °. 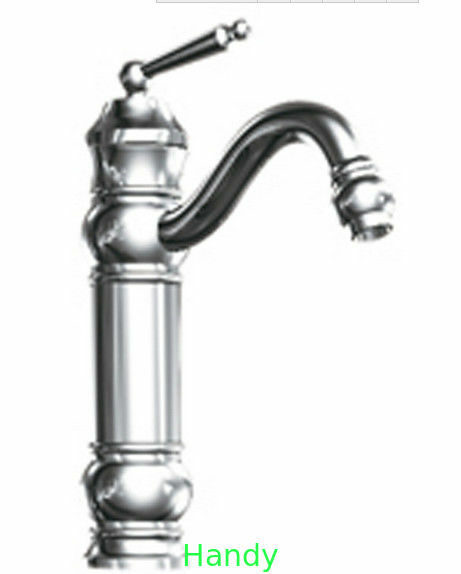 Kitchen Sink Water Faucet, Classic kitchen faucet, home faucet, Brass kitchen mixer etc. Quality Guarantee: 5 years no leakage, no stains. Material and Proceeding: All faucets use H59 Brass, imported ceramic cartridge, advance environmental protection electro-plated technology, more conducive to environmental protection. Previate logo on products is acceptable. With 2 x 40cm stainless steel hose. Add:Flat B, No.1511, Wenjindu Customs Bldg.,Dongmen Rd.,Shenzhen, China.